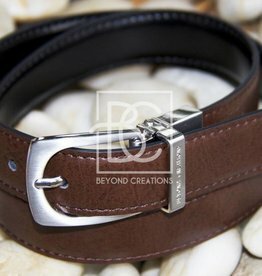 Boy's Brown and Black Reversible Belt. 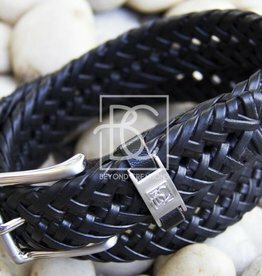 Made of leather and good quality. 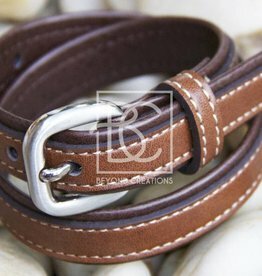 Double leather belt in brown and lighter brown.